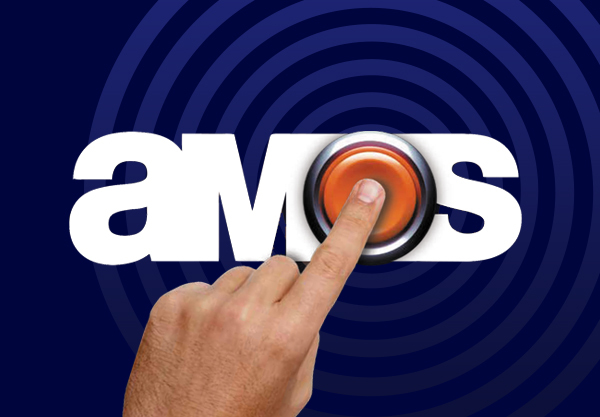 At Amos Estates we take a unique approach to marketing your property throughout South East Essex. We have three high profile offices in Hadleigh, Hockley and Rayleigh. 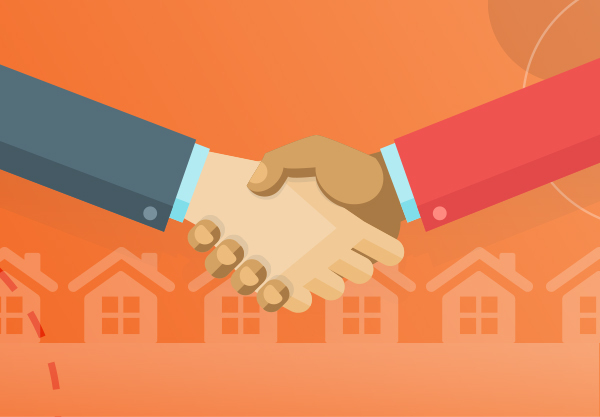 We understand that buying or selling a home can be a stressful experience and our team are specially trained to help you through the process. Every property we represent is listed with the UKs largest property portals, Rightmove, Zoopla, Prime location and a network of over 200 team offices across the UK. Our marketing is high impact, innovative and vibrant' delivering outstanding results for clients. Our Hadleigh office serves the historic town of Hadleigh; famous for its beautiful castle and stunning views across the Kent coast. If you are seraching for properties for sale or to let in Hadleigh, contact our team to discuss the range of properties that we have available. If you have a property to sell or let in Castle Point or Southend on Sea contact us to discuss how we can help you achieve the best possible results. Our Hockley office serves the pretty village of Hockley with its popular mix of local retailers, restaurants and recreational facilities. If you are seraching for properties for sale or to let in Hockley, Hullbridge, Rochford or Ashingdon, contact our team to discuss the range of properties that we have available. If you have a property to sell or let in Hockley, Hullbridge, Rochford or Ashingdon contact us to discuss how we can help you achieve the best possible results. 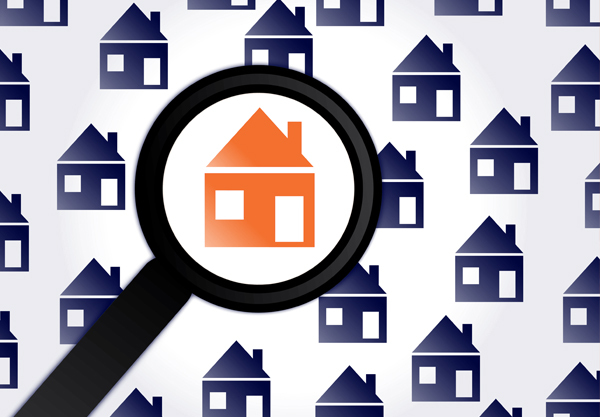 Take a look at our extensive stock of properties or contact one of our branches and we'll help you with your search.